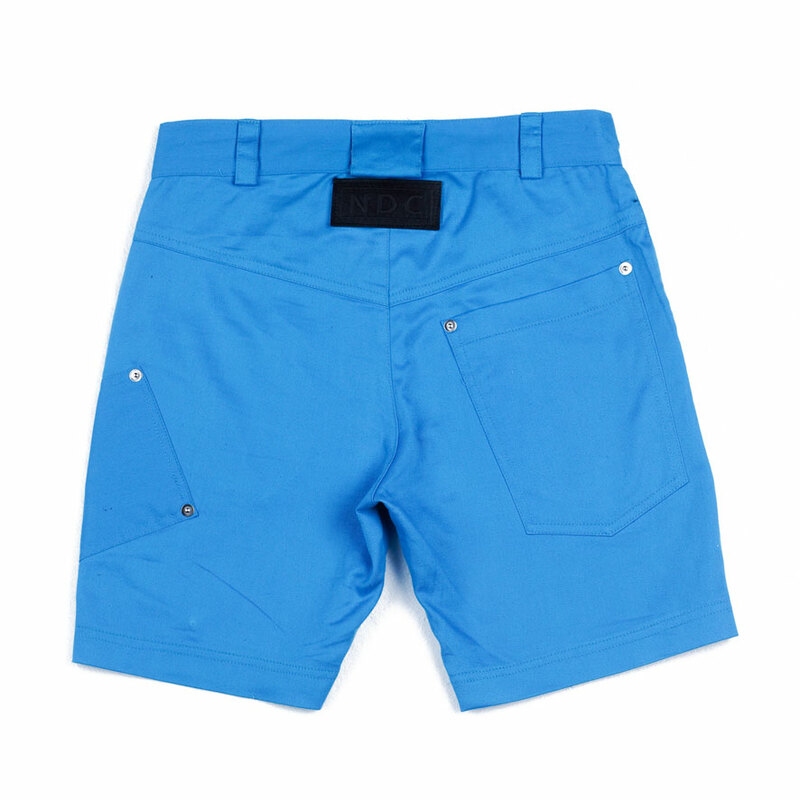 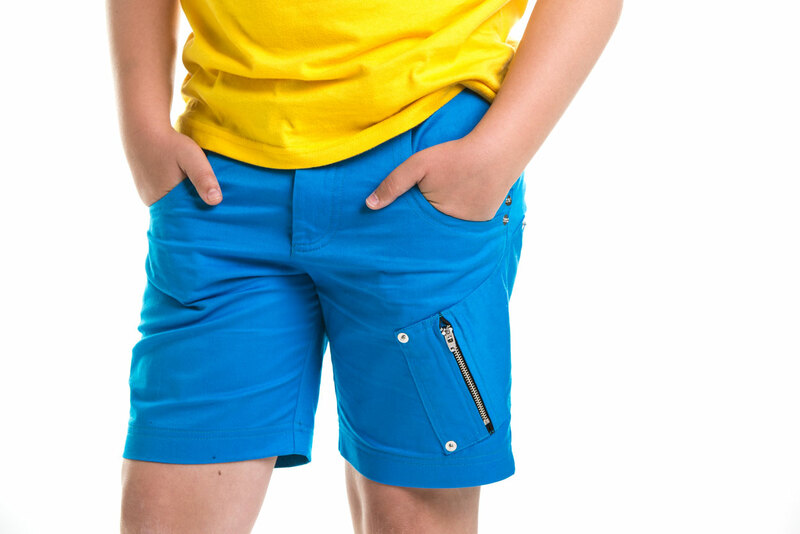 Boys Cargo Short Has A Double Pocket, A Side Seam Pocket And A Jean Pocket. 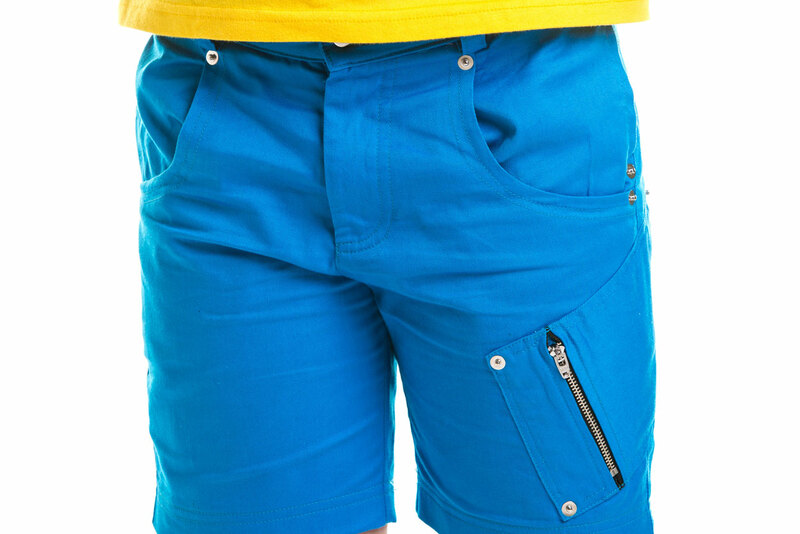 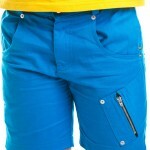 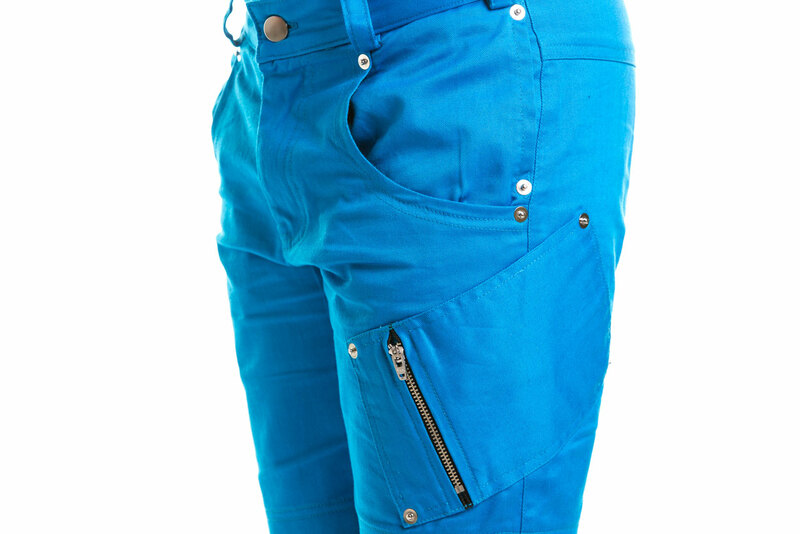 An Angular Leg Pocket With A Zip. 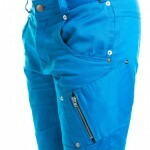 A Light Weight Cotton Drill Fabric, Great For Those Hot Summer Days. 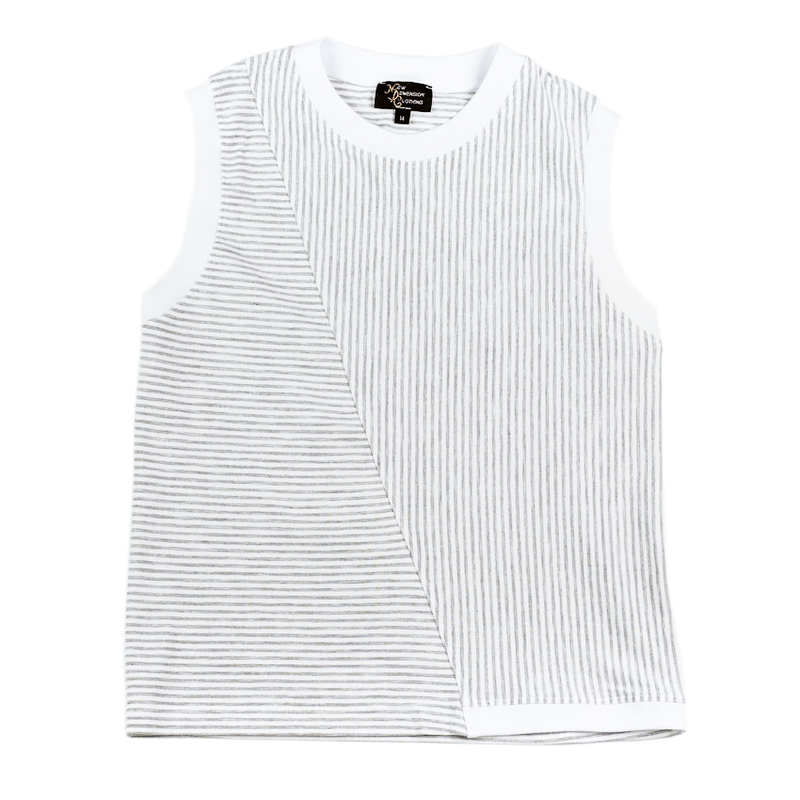 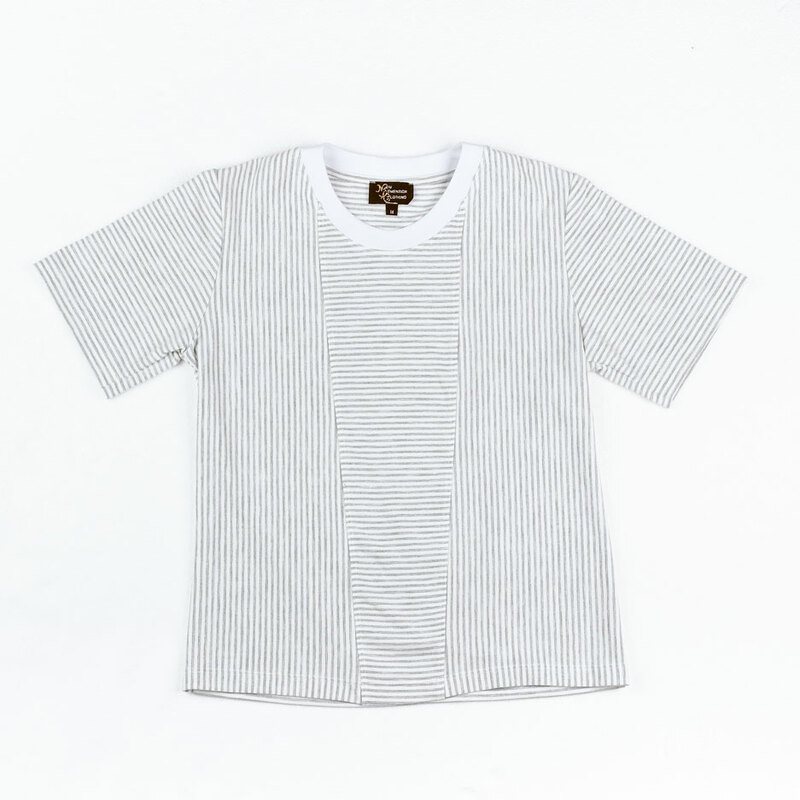 Just Team It Up With Our Dean, Dante And Dagan Tops. 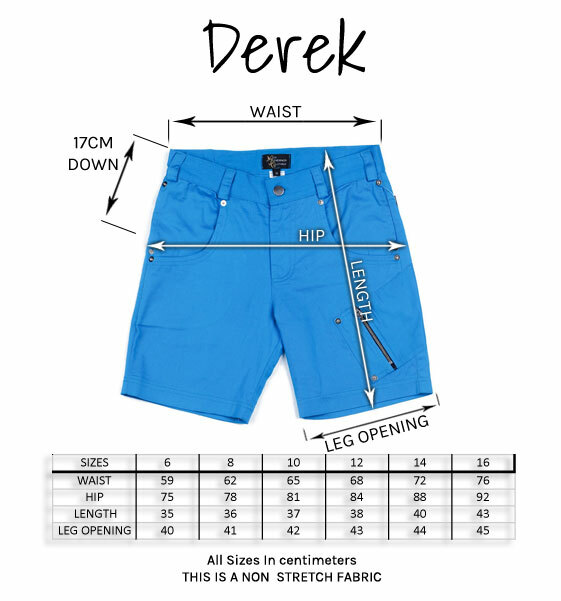 Be the first to review “Derek” Click here to cancel reply.